TUESDAY, Oct. 9, 2018 (HealthDay News) -- Patients with the heart rhythm disorder atrial fibrillation are less likely to see a cardiologist or fill prescriptions for blood-thinning drugs if they've had cancer, a new study finds. A-fib is an irregular, often rapid heart rate. Failure to take anti-clotting drugs can put these patients at increased risk of stroke, the researchers said. "Overall, our data suggest that suboptimal [anti-clotting] care exists in A-fib patients who have a history of cancer," said study author Dr. Wesley O'Neal. He's a cardiology fellow at Emory University School of Medicine in Atlanta. 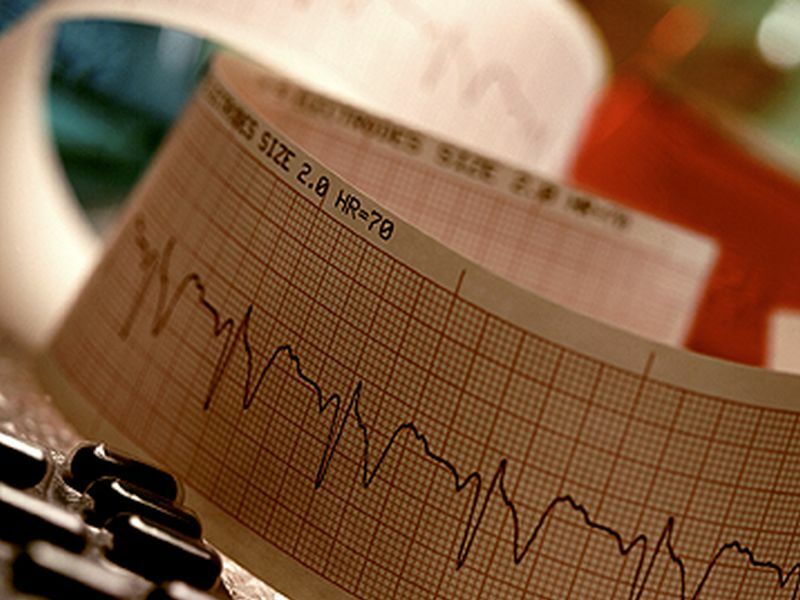 The analysis of data from 380,000 A-fib patients found that 17 percent had a history of cancer. During just over a year of follow-up, those with a history of cancer who did see a cardiologist were more likely to fill their prescriptions for blood thinners, had a reduced risk of stroke, and did not have an increased risk of bleeding. They also were more likely to be hospitalized, which may be due to more aggressive treatments, according to the study. The results were published Oct. 8 in the Journal of the American College of Cardiology. "The decision to initiate [anti-clotting] therapy or refer to a cardiology provider should be individualized to the patient, but our data suggest that cardiology providers positively influence outcomes among these patients," O'Neal said in a journal news release. With cancer survivors in the United States expected to number more than 20 million by 2026, more attention must be paid to their long-term health needs, according to an accompanying journal editorial.